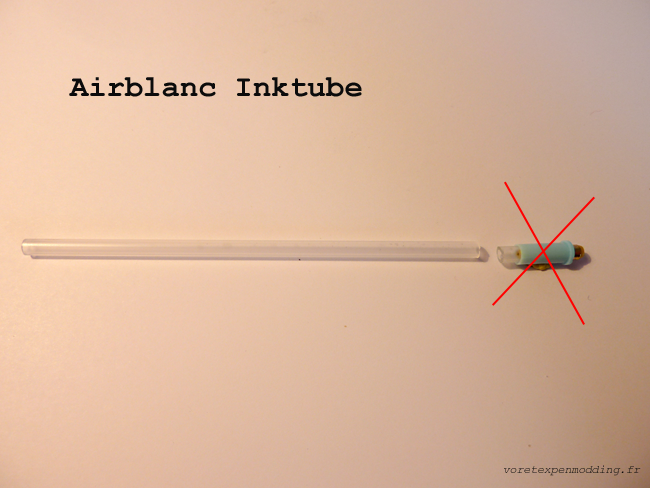 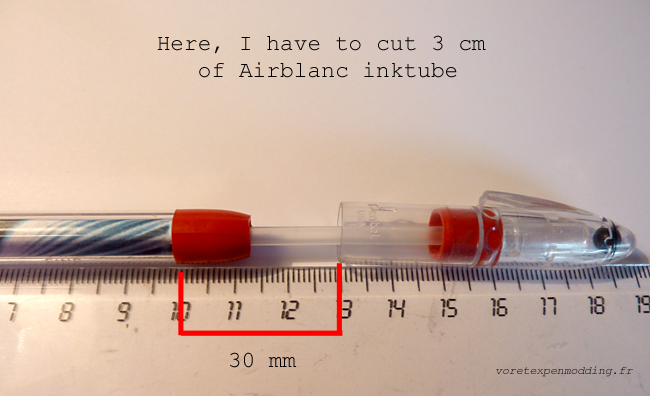 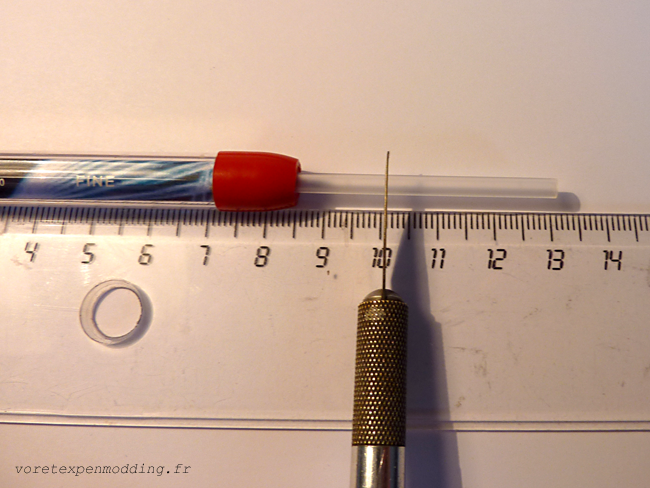 It’s a mod very hard to make, as all retractable pen mods. 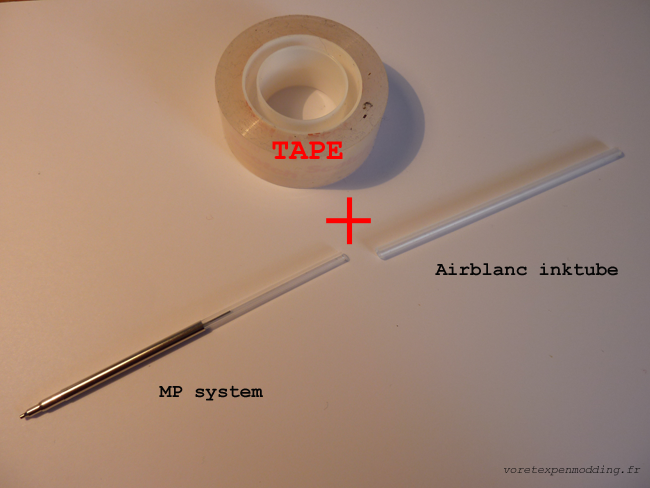 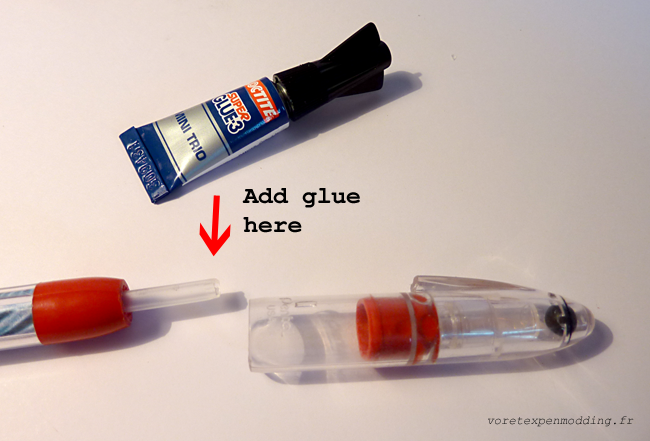 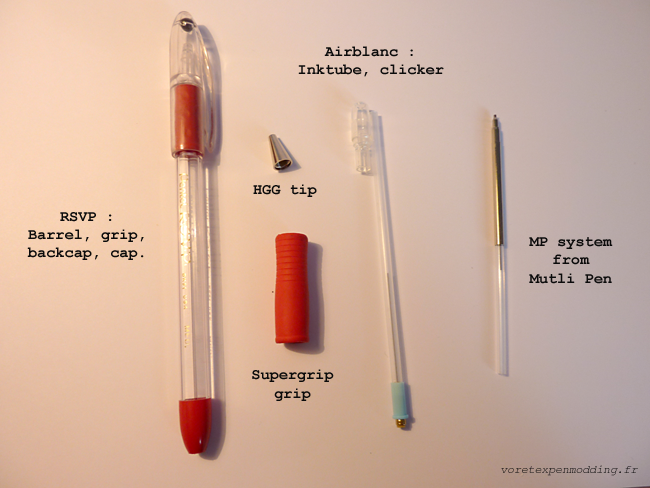 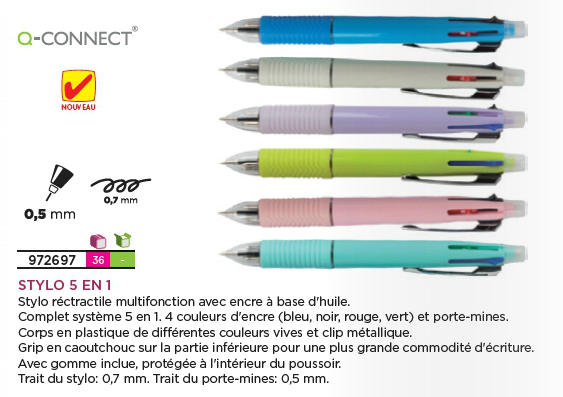 The mutli pen I am using is this one (below), from Q-Connect, but you can use the Mechanical Pencil (MP) system from any Mutli pen. 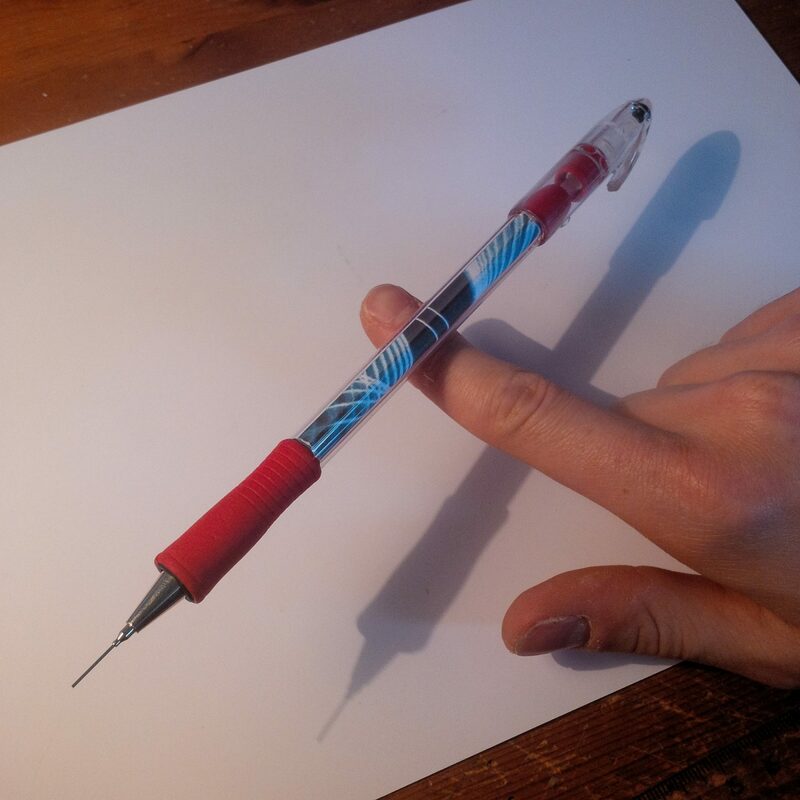 If you have followed correctly the tutorial, your mod will be strong and balanced. 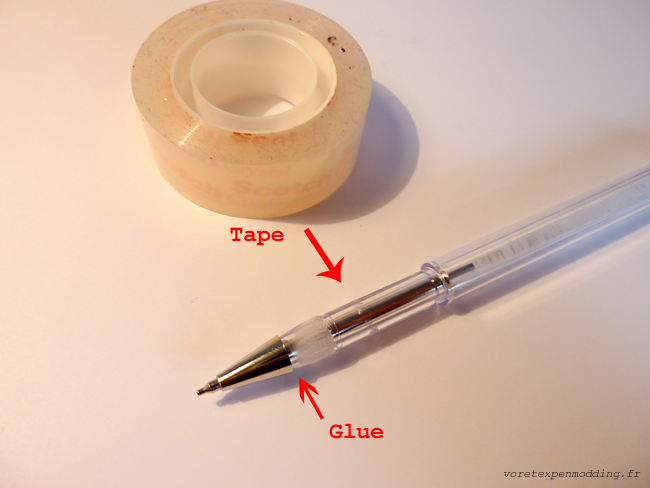 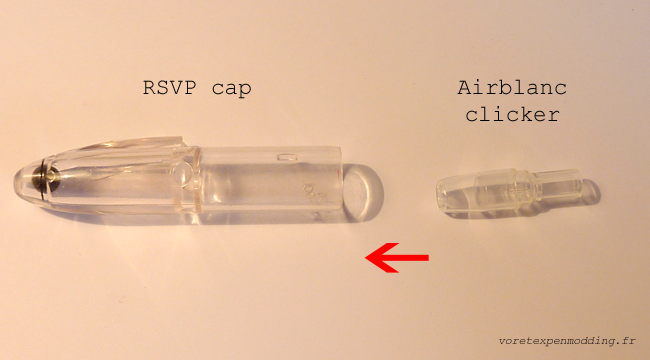 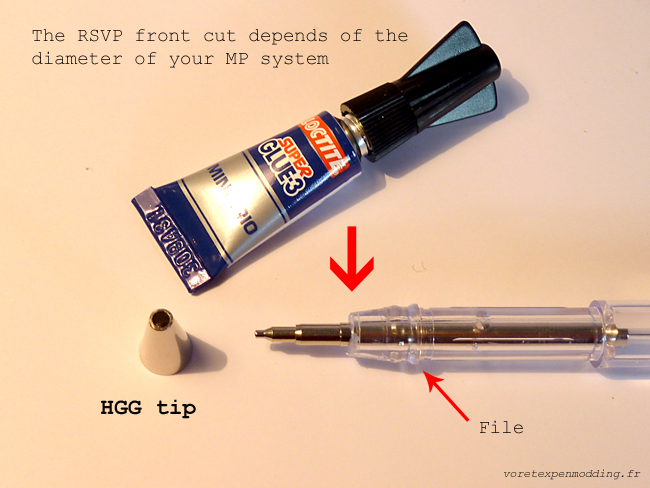 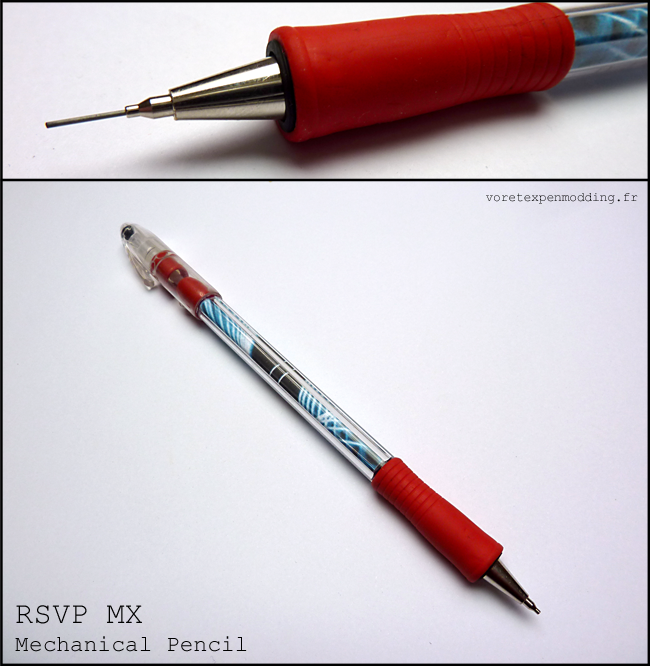 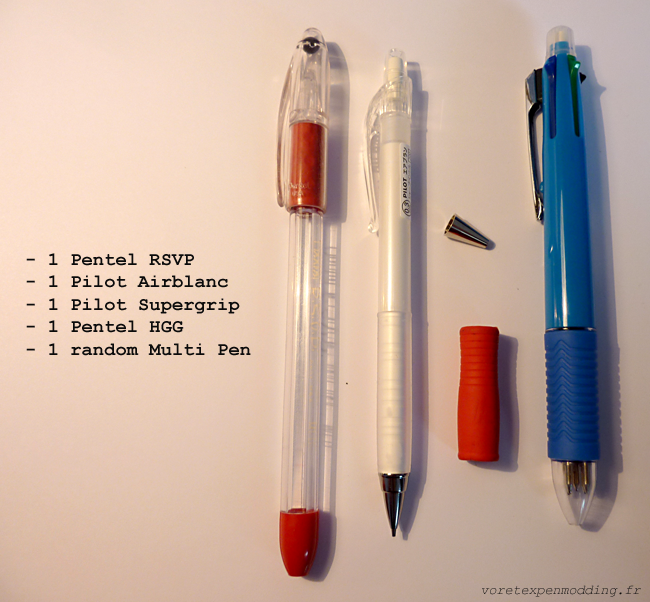 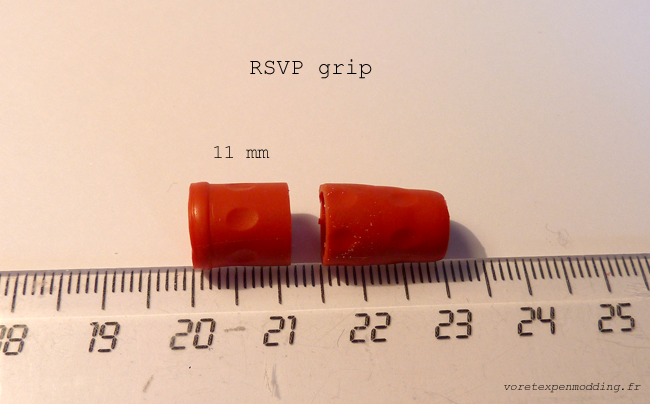 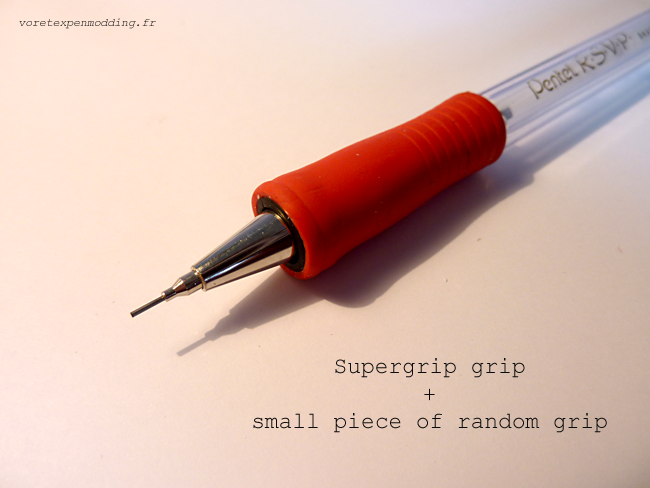 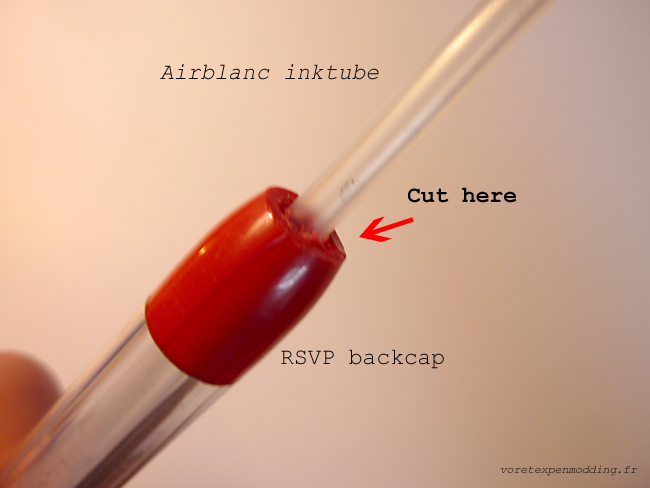 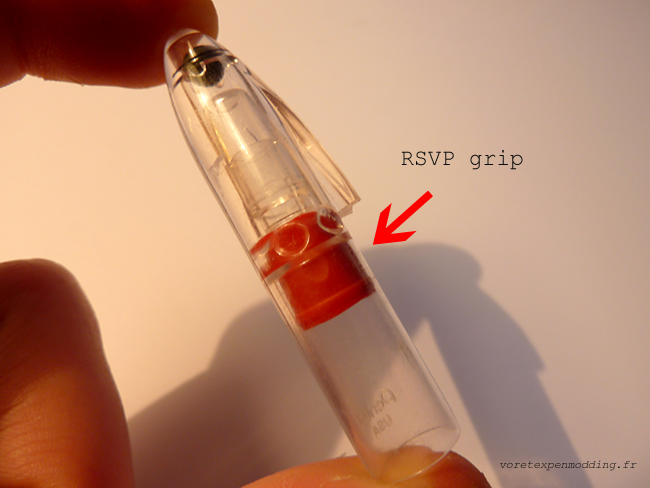 Share the post "[TUTORIAL] RSVP MX Mechanical Pencil"